The HR function is still populated with many leaders who have not made the adjustment to translating business objectives into people strategies. This leaves us in a predicament – are there enough HR leaders with a modern, business partnership orientation available? identify what you really need (and what you don’t). Instead of starting your search with a warmed-over version of last decade’s VP of HR job description, gather input from stakeholders and consider what you need from your HR leadership position. Does your company have a small HR team and need a hands-on doer with a business background? Or do you have experts who excel in all HR disciplines and require a leader with an ability to bring C-suite leaders together around strategies? 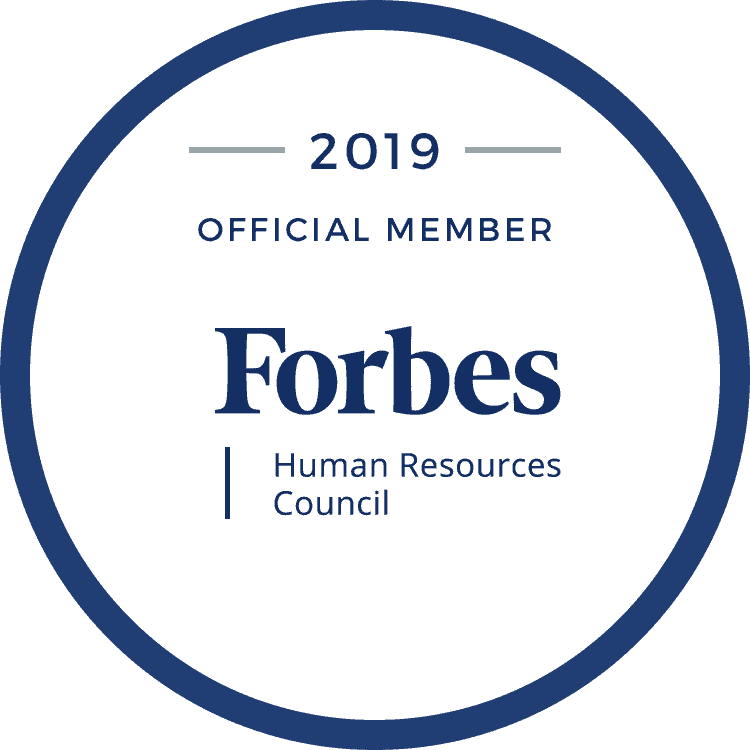 Carefully gathering input from those who best understand the HR role in your organization will highlight the skills your next leader must bring to the table.